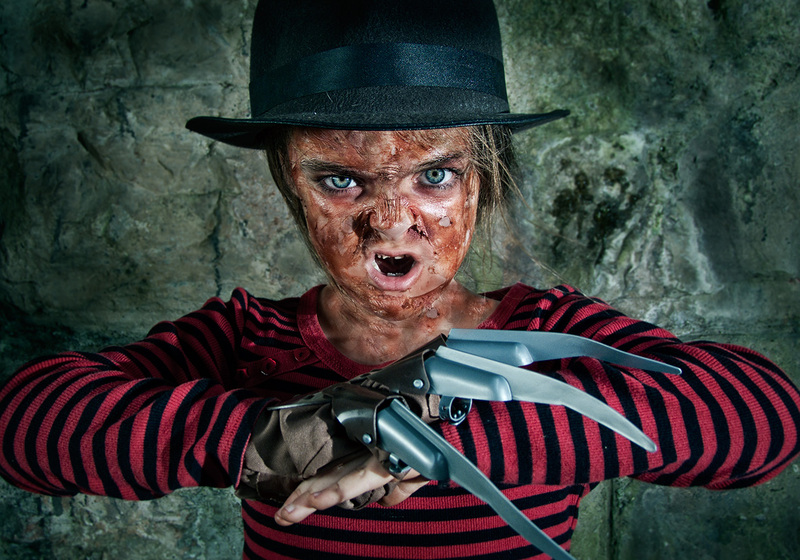 Just a quick reminder that Halloween 2011 is just a few days away! 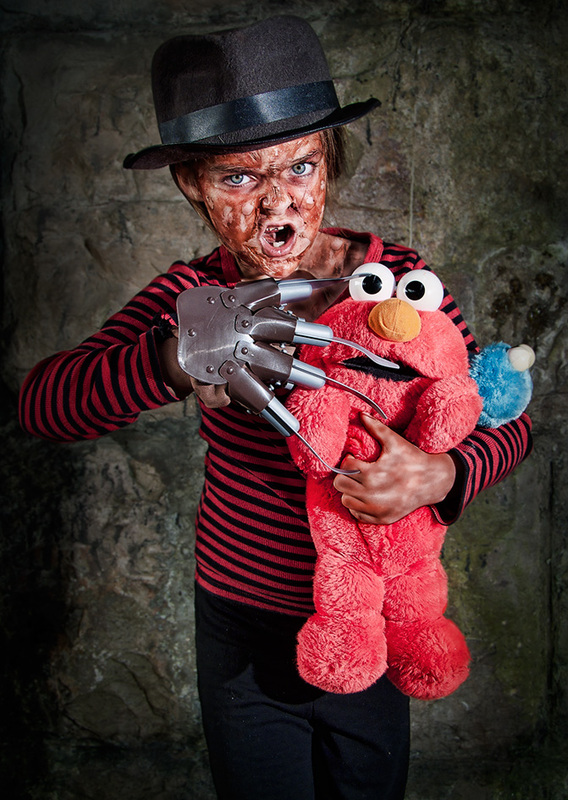 Are you dressing up as Freddy Krueger or another Nightmare on Elm Street character this year? If so, take a snapshot and send it in. We’ll post your photo, so all fans can see your great costume. 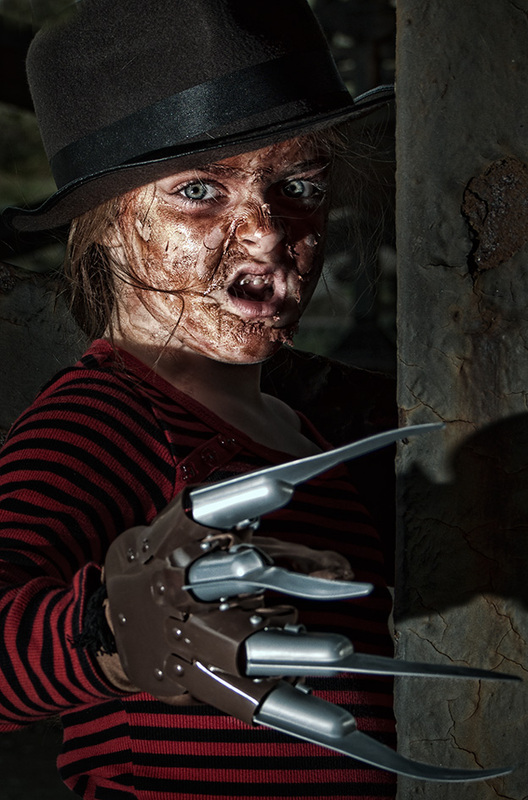 Meg, from Harpyimages, submitted some terrific photos of daughter Mercy dressed as her favorite bogeyman, Freddy Krueger. See below. 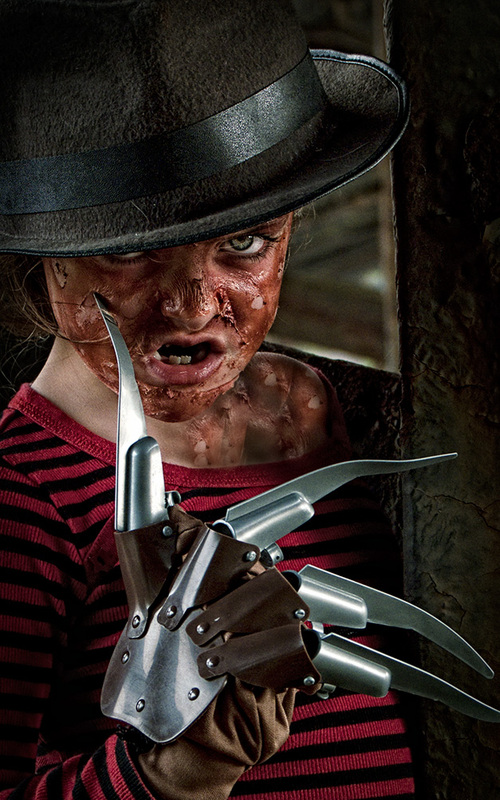 Little Mercy will be scaring up her neighborhood streets in her awesome costume this year! Lastly, everyone have a safe and scary holiday—loaded with many treats! Be sure to share your Halloween experience this year on the forum.